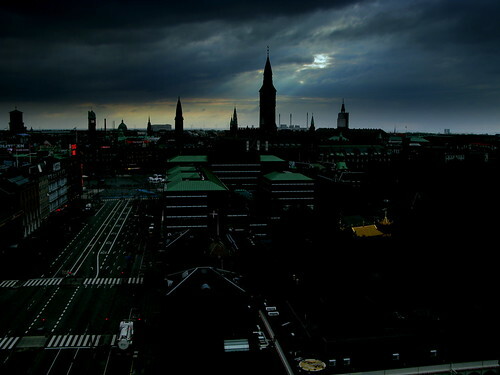 There was a brief piece on the news just now about how the City of Copenhagen will launch a plan on Tuesday [17th of March, 2009] that will reveal how we aim to become the world's first carbon neutral capital city by 2025. I'm looking forward to seeing the details. I'll keep you posted.